I am very excited to get back at it. I don't enjoy the actual selection process but I enjoy working with the boys. Every year I like to give as much info as possible as sessions progress. This year I wanted to have a mission statement to work around, to serve as a guide against which I can test the validity of any program decisions. Welcome to Soccer 2012 and U13 soccer. We hope everybody had a relaxing holiday with the opportunity to spend time with family and friends. After January 19, we will reduce the list of candidates. After February 2, we will have the first and second teams selected. For the group of practices leading up to January 19, we require $20.00/player. Please provide this in an envelope with their name written on it (with the $20.00 inside) and hand it in before your son takes the field. There will be an assigned individual who will be collecting money. Please make their job easy by finding them and not waiting to be found. Please do not ask us to give you answers of your son’s status outside of our timelines. We understand that some boys are trying out for other teams but it would be unfair to the group if some candidates were given information in advance of others. All information during tryouts will be posted at http://www.iaw.com/19999boys . We congratulate the boys in advance for their desire to play to travel soccer. It’s unfortunate that there are more candidates than spots because an athlete who wants to play soccer and push himself should be given that opportunity. We will help all the boys feel at ease during the process and treat everybody with respect. You can help by encouraging them to be themselves and allow them to make their own decisions while on the field. The commitment this year will include 2-3 training sessions plus game per week, 3 tournaments plus pre-season friendly games. 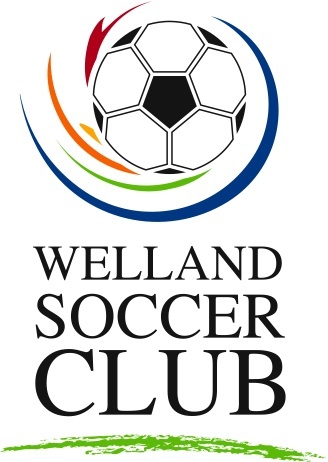 The approx budget per player will be approx $200-$250/player over and above club registration. Registration will probably be in the range of $350.00 again. After the teams are picked we will begin to approach parents for various roles on each team (treasurer, party organizers, equipment, game day crew, etc). If you have any questions please feel free to ask a coach before or after the practices or contact me by email at frankd@iaw.com .